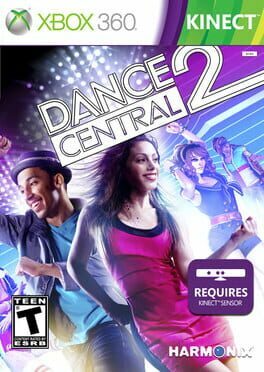 Anyway, The Experience works much in the same way any of these dance games do. 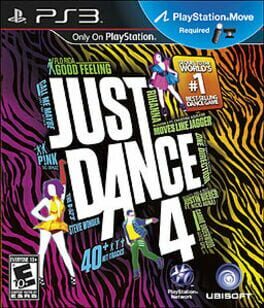 For those of you that just want to have fun at a party, you can jump into any of the songs and dance. But the campaign mode is where you unlock new venues, clothing for your avatar, and learn the different routines step by step. There are three modes of play in the Wii version of the game. 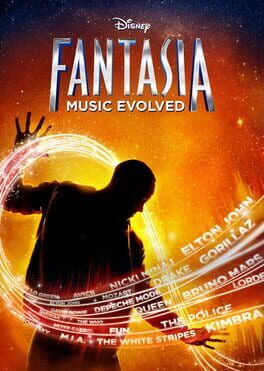 The first is "Classic" where everybody follows the on-screen Michael Jackson avatar. The second is "Duo" which is used for duets (such as "The Girl is Mine") or videos with two main characters (such as "The Way You Make Me Feel.") 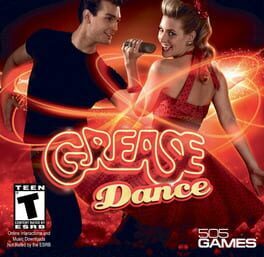 The player(s) can choose to dance as either Michael or the other character. 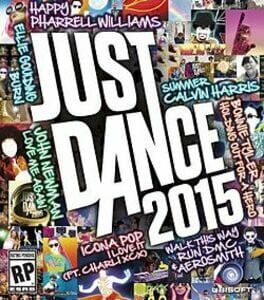 The third mode of gameplay is "Crew," which features Michael and two backup dancers (five during some songs.) 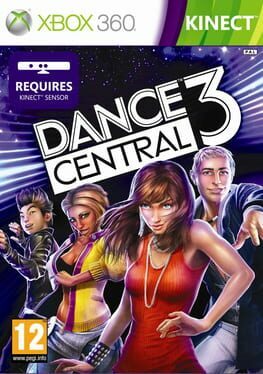 Players can opt to dance as any of the three. After performing songs, players will be able to unlock training videos in the "Dance School" where they are taught some of the more difficult moves from several of Michael Jackson's music videos and stage performances. 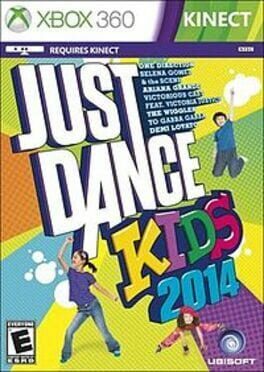 The coolest dance experience for kids is back — Just Dance Kids 2, now for play with PlayStation Move! 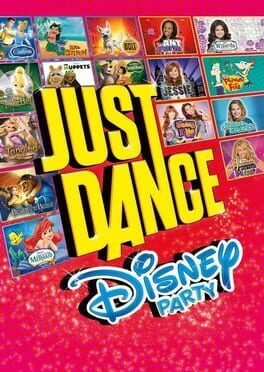 Just Dance and Disney are working in collaboration to create the greatest dance game for the whole family – Just Dance: Disney Party on Wii and Kinect for Xbox 360. 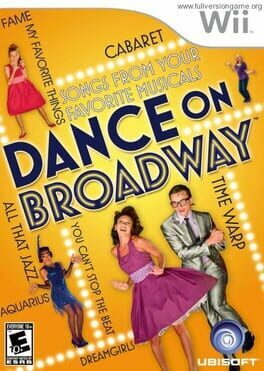 Dance like a star to songs from beloved Disney favorites and Disney Channel’s hottest shows. 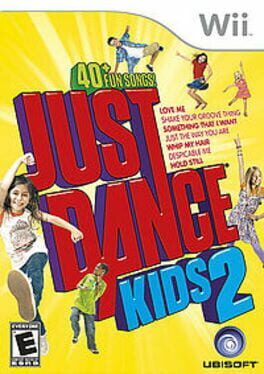 Family favorite songs, fun dances and kid-friendly gameplay, children of all ages can Just Dance along with friends. 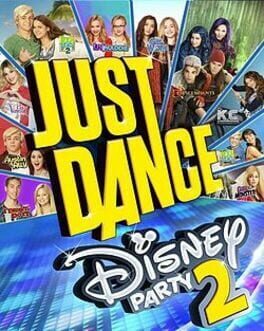 The ultimate dance club right in your living room! 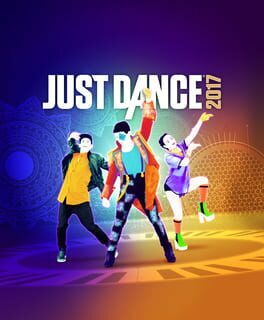 Dance Evolution is truly an evolution in dancing games. 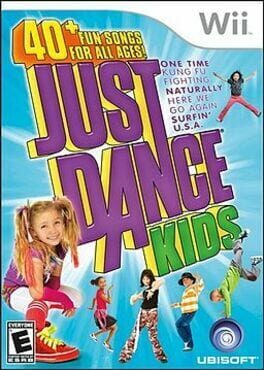 Dance freely using your body to match on-screen poses and specially choreographed moves. 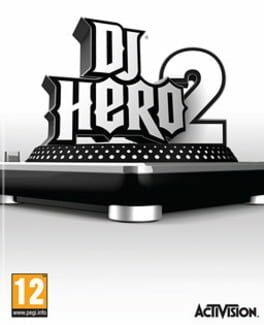 The game has over 30 songs to pick from, including hip hop, R&B, dance, pop and eurobeat. 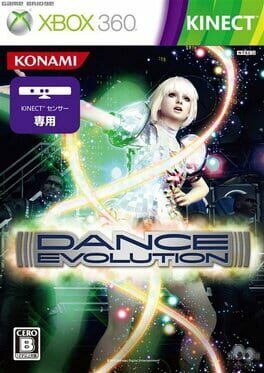 Dance Evolution also has an online mode, where you can challenge up to 4 friends at the same time. 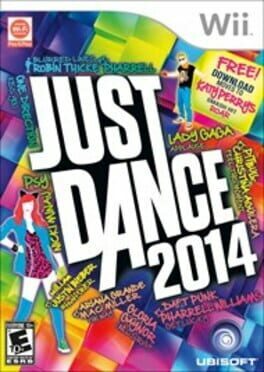 The various difficulties makes it easy for gamers and dancers of all levels to join in. You pick if you want to dance for fun, or make it into a tough workout.